Do you like Panda Clic? Share it with your friends. 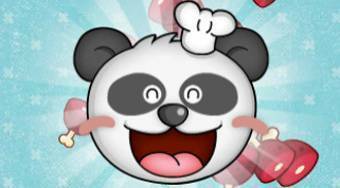 Panda Clic - feed a hungry panda cook with different kinds of food and drinks.